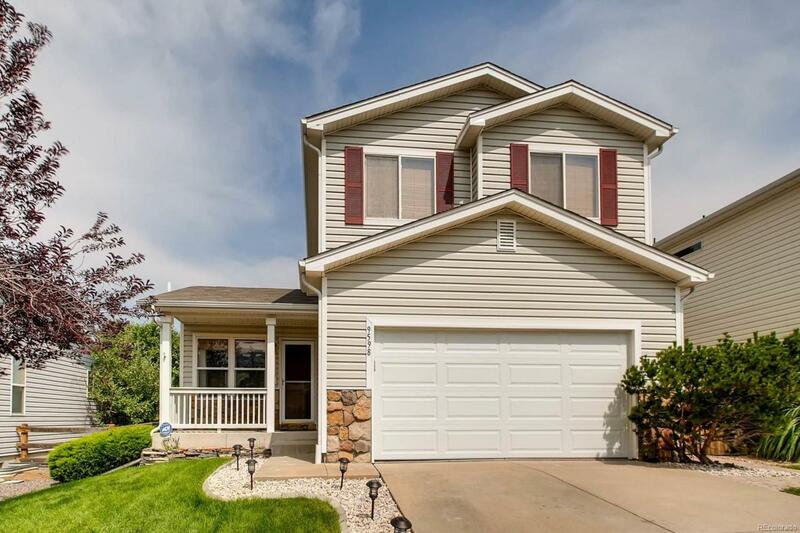 *THIS HOME HAS A GREAT BASEMENT, the only one available currently in Arrowhead Shores!! !This fabulous Roxborough home is everything you are looking for! Mountain views and loads of recreation right outside your door including Waterton Canyon Trails, Roxborough Park Trails and Chatfield Lake camping and beaches. This home has a newly remodeled kitchen, new tile, new carpeting throughout and hardwood floors in bedrooms. New garage door and system, new sprinkler system and a new hot water heater installed last year. All this home needs, is you!